Taking care of our skin doesn’t have to be difficult or complicated. It’s not time consuming, nor does it require expensive products. 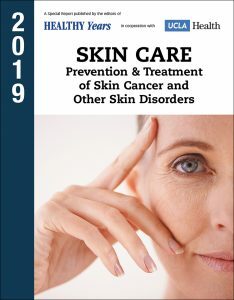 Tags acne, actinic keratosis, aging, aging skin, alcohol, cancer, cataracts, dry skin, ears, fiber, germs, glaucoma, hydration, infection, melanoma, melanomas, organic, radiation, report, rosacea, skin, skin cancer, sunburn, zinc.